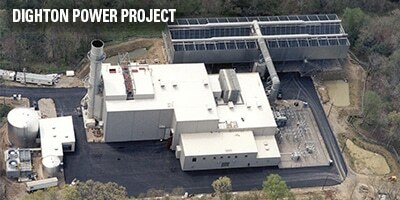 Beginning with the Dighton Power Project, a 160 MW single-shaft combined cycle power facility located in Dighton, Mass., Gemma begins to build an impressive resume of projects, which totaled 15 GW in 2017. As many opportunities arise throughout the country, the company quickly develops a national footprint. 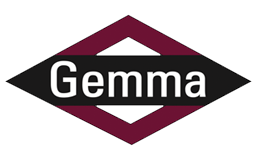 Today, Gemma is widely recognized as a national EPC firm with a strong reputation and an excellent track record of completed projects.